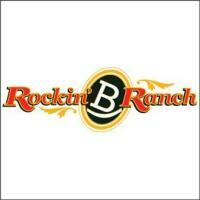 Rockin' B Ranch is a Wedding & Event venue. After 17 years, Rockin' B Ranch retired the Cowboy Supper Show, but the 'Riders' are available for on and off-site events. We are looking forward to assisting you in creating a beautiful and memorable event in our matchless and distinctive venue. Each event is unique, and we strive to provide you with the resources, recommendations and expertise to make your event one of a kind! 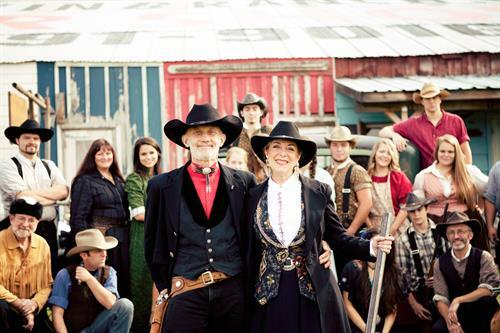 For the over 17 years, our family has opened our property to thousands of guests each summer for our renowned Rockin' B Ranch Cowboy Supper Show, entertaining and bringing laughter and memories to each and every one who attended. 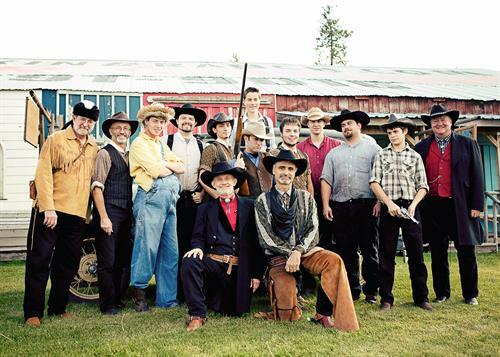 The Cowboy Supper Show is currently back for a limited basis the last weekend of the month from June til September and one weekend in October. The dates can be found on our website. Here at the Rockin? 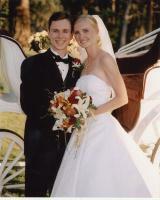 B Ranch, we take seriously our commitment to you, and look forward to creating memories together.